This document details crucial information about my professional services and business policies. Once you start psychotherapy, the document will constitute a binding agreement between us. Please read the following document with care and make a note of any questions you may have. I will be happy to discuss anything you are unsure of at your next meeting. If you wish to revoke the contract at any time, you can do so simply by writing to me or discussing it in person. The aim of counselling is to provide you, the client, with a confidential opportunity to explore personal and relational issues in safety. The role a counsellor /psychotherapist is to help you through this process without judgement or telling you what to do. I may on occasions give information or offer suggestions. If at any time I feel I can no longer help you, I will offer to refer you to someone who can. We will meet ………….. time(s) weekly, on ……………………………. at ……………. and each session will last 50 minutes. The agreed time will be yours for the duration of the contract, unless circumstances make it necessary for us to review this. If you should be late for a session, and you do not arrive or call within 15 minutes of the agreed appointment, this will be considered a cancellation and I will not be available for the remainder of the session. As a matter of courtesy, it would be helpful if you could call me to let me know you will be late or unable to come to a session. We have agreed that my fees will be £……………… per session. Payments are due at the session in cash or by card at each session, or payable online by standing order by prior agreement. If for any reason fees for 2 sessions are outstanding, I will ask that you settle this before booking any further appointments. This includes fees for missed sessions. Should you experience any difficulties with payment, please discuss this with me. My charges will be reviewed each year and I will give at least one month’s notice of any increase. I require payment to terms. Payment must be made on time, in full, and without any deduction, set off or counterclaim. In the event that an account is outstanding, I will refer the matter to debt collection agents, which will incur a surcharge of 15% of the debt. You agree that you will be legally liable to pay that surcharge, and that payment of the same can be enforced against you in court. You also agree to pay interest at the relevant reference rate provided for under the Late Payment of Commercial Debts (Interest) Act 1998, which interest is payable both after and before any judgment of the court and continues to accrue. Please note that an appointment is considered confirmed once verbally agreed. If you cannot attend a planned appointment, please call, text or email me (07939 643 382 / jacquelinetherapy@gmail.com) to notify me as soon as possible. The contact details I have provided you with are for use in the case of cancellations, alterations or in case of emergency. I understand there are times when contact may be required outside booked season times, I strongly advise that the contact details I have provided are not always manned and messages will only be picked up on an irregular basis throughout the day, Therefore, in extremis, you are advised to call for medical help/advice. I will however reply to all messages as soon as possible. We shall not meet and /or have contact outside of the Counselling / Psychotherapy relationship. I shall not otherwise or in other public places make contact with you or recognise you in a public place. Our Counselling relationship will remain a professional Counselling relationship. The boundaries of our engagement will have been clearly discussed during our initial meeting, and are to be enforced equally by you (the client) and by me (the counsellor). A course of therapy requires a commitment from both therapist and client, so it’s important there is a clear policy on cancellation of appointments. At times Counselling can be very demanding, frustrating, emotional – plain difficult, and there can be a real reluctance to attend. I would ask you to make a firm commitment to attending regularly and keeping absences to a minimum; too many gaps will slow down the progress of our Counselling work. The commitment I require from my clients is to keep their scheduled appointment time each week, so I do charge for any appointment cancelled, for any reason. Of course, reasonable holidays (2 weeks) within the course of a calendar year are to be expected: these cancellations will not be charged as long as I receive at least four weeks’ notice. I commit to providing my clients with a dedicated time slot each week, and to giving at least four weeks’ notice of any scheduled cancellations, for example if I will be away, and as much notice as possible in the event of an unscheduled cancellation, for example if I am unwell. All such cancellations will not be charged. For an appointment change from in-person to online, for example via Skype, I ask for at least 24 hours’ notice. I ask that you commit to 4 sessions before realistically evaluating the effectiveness of therapy. It is a requirement for all accredited members of the British Association of Counselling to be in paid for, monthly supervision and to undertake on-going training and self-development. 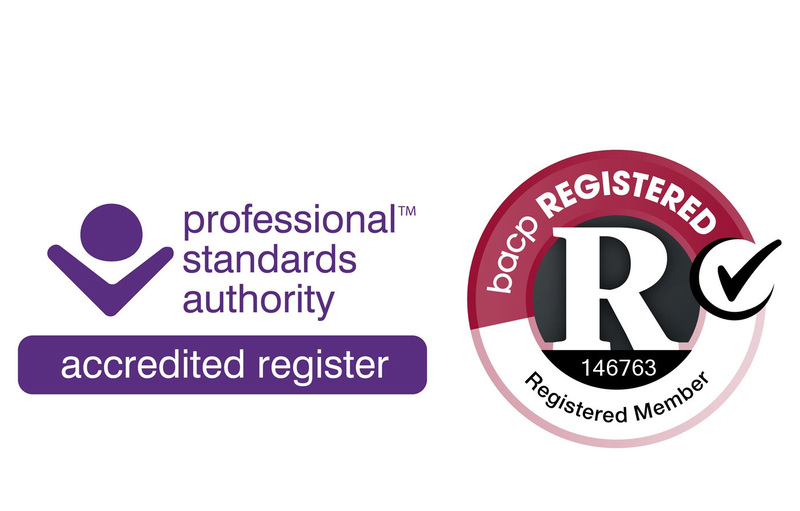 All qualified accredited members of the BACP take this commitment seriously and commit to adding to their training hours each year. The content of our sessions is confidential to you the client and to me the counsellor, although I will need to discuss our work together with my supervisor. This is standard practice and helps me to work as well as I can with you. In this process your identity is not revealed. My supervisor is bound by the BACP and UKCP’s Ethical framework for good practice. If I feel that either you or someone else is in danger or at risk of harm I would first endeavour to discuss with you my decision for breaking confidentiality. Depending on the circumstances this may be your General Practitioner (GP), the individual in danger, a Social Worker and/or the Police. However, I retain the right to break confidentiality without prior consultation with you should I consider that the urgency of the situation requires me to act immediately to safeguard the physical safety of yourself or others. In the case of a disclosure concerning acts of terrorism under the terrorism act, or acts specific to the children’s act, confidentiality will be broken and such disclosures will be passed onto the relevant authority without delay as I would be liable to civil or court procedure if information was not disclosed. I may make brief notes after each session these will be kept in accordance with the Data Protection act (1998). These are purely to help me in my work with you, they are disclosed to no one other than and if necessary to my clinical supervisor. These notes will be securely stored, and there will be no way that you can be identified from them. For the purpose of further accreditation and continuing professional development, I may submit written material of some sessions for evaluation (with your consent). Any such written material will be disguised to protect your identity and will only be reviewed by clinicians bound by a suitable Code of Ethics. I will offer an alternative time. If you cannot attend a planned appointment, please call, text or email me (07939 643 382 / jacquelinetherapy@gmail.com) to notify me as soon as possible. If a cancellation on your side become necessary, these incur a charge of your regular session fee. If you cannot make a session I will make every effort to fit you in another time that week. If you have on-going sickness (provided you have cancelled the sessions) these will not be chargeable. If you wish me to keep the session open for you and need to take a longer break I can do this for you but the sessions would have to be paid for. Please note that an appointment is considered confirmed once verbally agreed. Endings are an essential part of the counselling process. For most people, the decision to end therapy will arise naturally during the course of our work. In the normal course of events, you will probably know when you are ready, and we will agree together on the work we need to do to prepare for this. to process the ending of a powerful and unique relationship. While this is a deeply genuine relationship, it is also one that exists within strictly prescribed boundaries—within the counsellor’s office during appointment times. Feelings of grief, loss, and anxiety about ending the therapeutic relationship often come up, and termination is designed to address these feelings. Like all aspects of therapy, this can be a difficult process, but seeing it through can be invaluable in helping you continue to develop and implement the kind of sophisticated relational skills that enable you to have deeper, more meaningful, and authentic relationships. I will not suddenly or without warning terminate our contract, except in exceptional circumstances, which would become clear in the course of the/our work together, which we would fully discuss at that time. 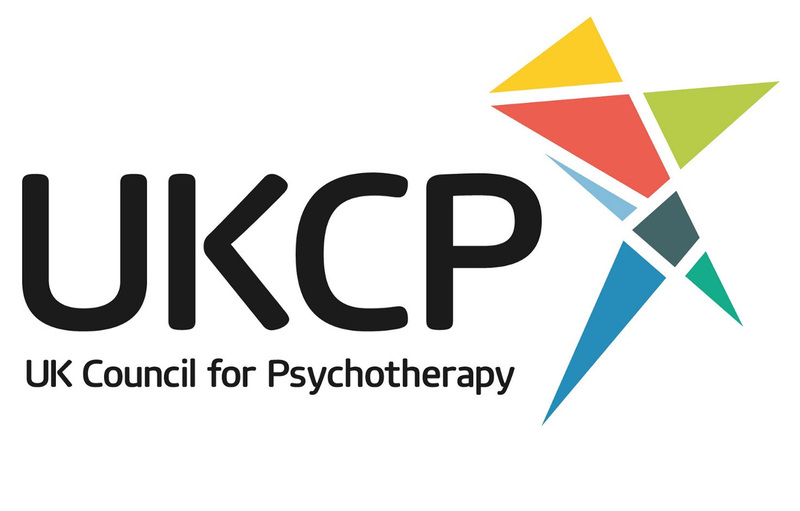 I am a member of the BACP and work within the ethical framework for good practice in Counselling and Psychotherapy, as laid down by the BACP. A copy of the ethical framework for good practice in Counselling and Psychotherapy can be found on the BACP’s website at: http://www.bacp.co.uk/ethical_framework. Please do not turn up under the influence of drug or drink as I may not be able to see you and have the right to refuse admission. The premises are non smoking.